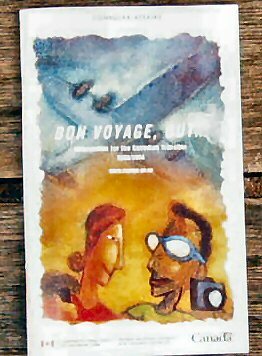 This small pocket book is a free publication available in Canada and also available from the website www.voyage.gc.ca and is full of much useful information including General travel advice for travelers as well as contacts of Canadian Embassies and consulates world wide. This has so much information that even may be beneficial to other International travelers as well as Canadians abroad. It is free and I would strongly recommend it. At our travel clinic we give these to all our travelers. Also if you visit the website there are many subcategory publications including- retirement abroad, women travelers and others some of which are only available on line. I do criticize it for hving sponsorship from pharmaceutical companies which do give it a partisan slant especially since vaccines are involved. I think that a government publication should self publish and not have commercial sponsorship.